Victoria’s renewable energy sector is on the ropes. 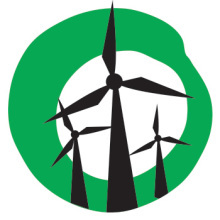 Despite the welcome commitment of Victorian Labor to repeal the previous state government’s anti-wind farm laws, the Abbott government is retarding the sector with its persistent efforts to weaken the national Renewable Energy Target. Penshurst wind farm developer, RES Australia, welcomed the Labor government’s promise to reduce the buffer zone, saying it would allow the project to have more turbines. However RES Australia spokesman Simon Kerrison said the company would not proceed with the $1 billion project until the federal government had set a decent renewable energy target. 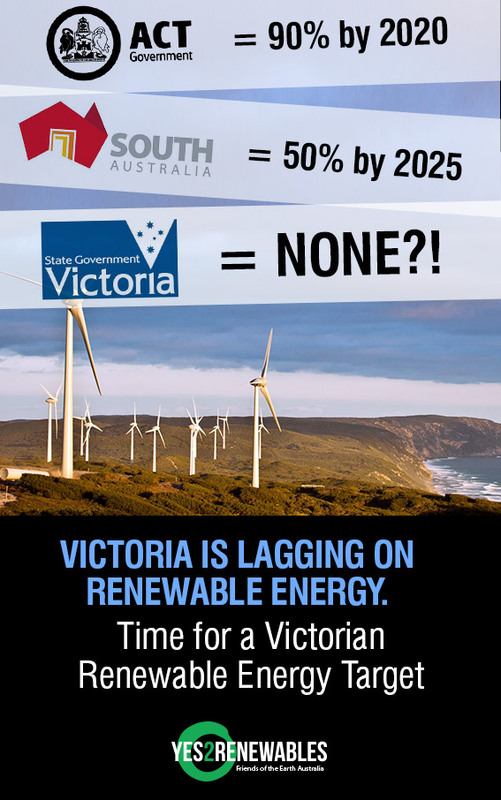 The uncertainty from the stalemate over the RET creates an opportunity for the state government in Victoria to show leadership. Indeed, the state’s new Minister for Climate Change, Lisa Neville, has said Victoria will ally with other states to press the federal government for more action to tackle global warming. There is no doubt world leaders will need to come up with a workable plan to tackle climate change when they meet in Paris at the end of this year. But we also need action locally. Other nations and states are showing what is possible. This past week, California Governor Jerry Brown committed his state to obtaining half its power from wind, solar and other low-carbon sources by 2030. Germany, Denmark and other European countries are already getting more than a quarter of their electricity from renewable sources. Yet here in Victoria, fossil fuels still dominate our electricity supply. During their four years in power, the state Coalition turned us back towards the 1950s on energy policy. The ALP has a chance to steer our state back to a leadership position by driving investment in renewable energy and energy efficiency. 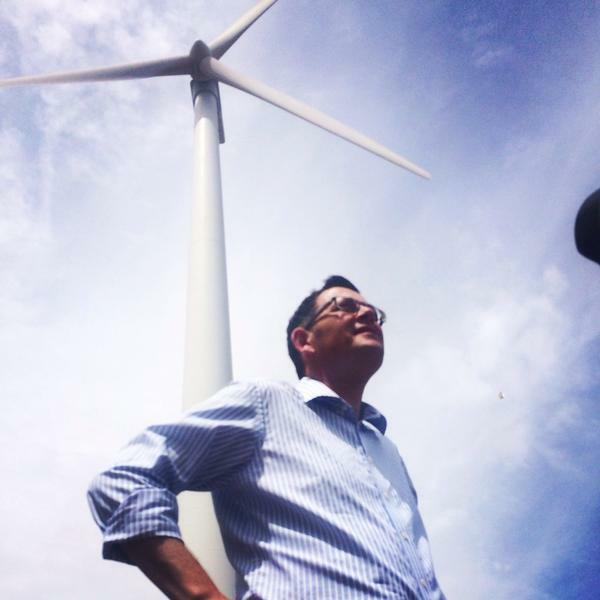 In light of the Abbott government’s continued attempts to undermine the national renewable energy target, establishing a Victorian renewable energy target would be a good start to this process. Yes 2 Renewables look forward to the Andrews government’s plans to unleash investment in renewable energy and create good jobs here in Victoria.